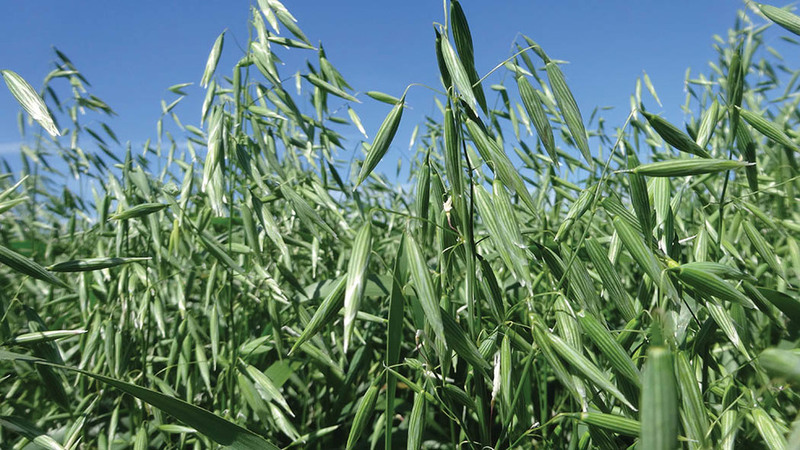 Crop yield variability, gross margin performance and price volatility can sometimes be cited as reasons against growing spring crops, however, such conclusions may not always be accurate. In data from the Defra Farm Business Survey for the years 2013 and 2015, wheat yields were 7.4t/ha (3t/acre) and 9t/ha(3.6t/acre), respectively, a difference of 22 per cent. For spring barley in the years 2016 and 2015, yields were 5.6t/ha (2.3t/acre) and 6t/ha (2.4t/acre), respectively, a difference of seven per cent, indicating less variability in the spring crop, says Agrii farm business consultant Paul Pickford. Looking ahead to spring crop gross margins for 2018, Mr Pickford predicts that the highest would be for naked oats at £889/ha (£360t/acre), assuming a yield of 7t/ha (2.8t/acre). If deciding to grow naked oats, he recommends placing at least some on contract with an end user.